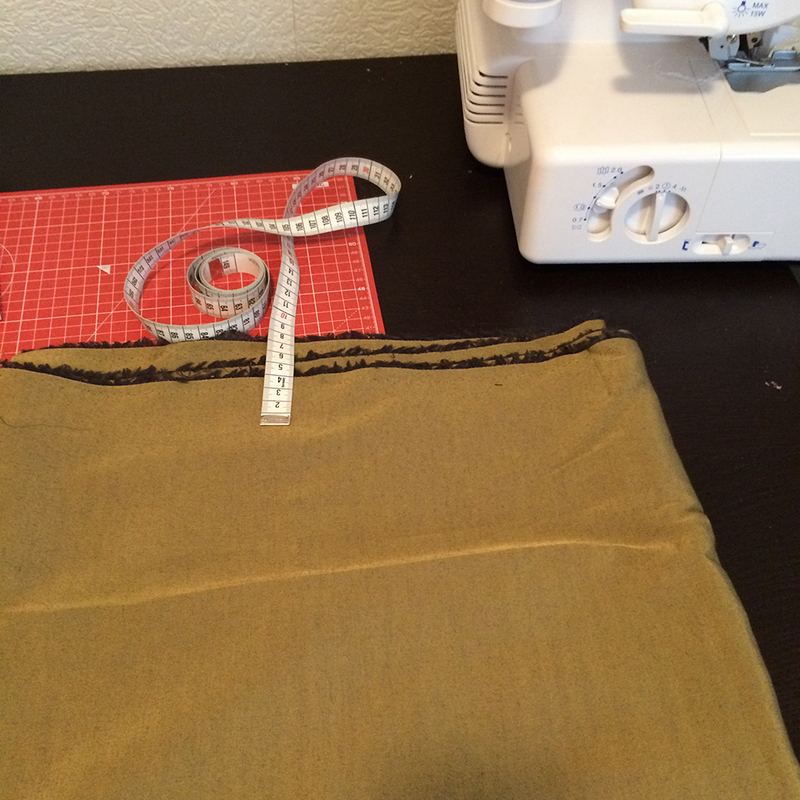 Lovely golden fabric with a bit of a sheen. 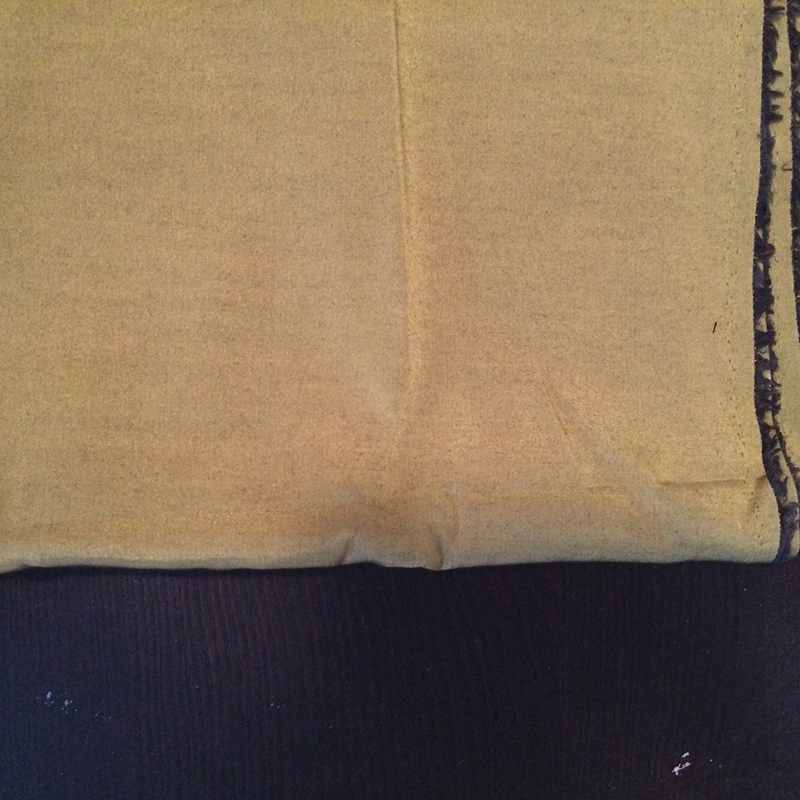 Green-gold and black cross-dyed polyester fabric. I was intending to use it as fashion fabric, but it would make a great home-dec fabric as well, such as a set of cushion covers. 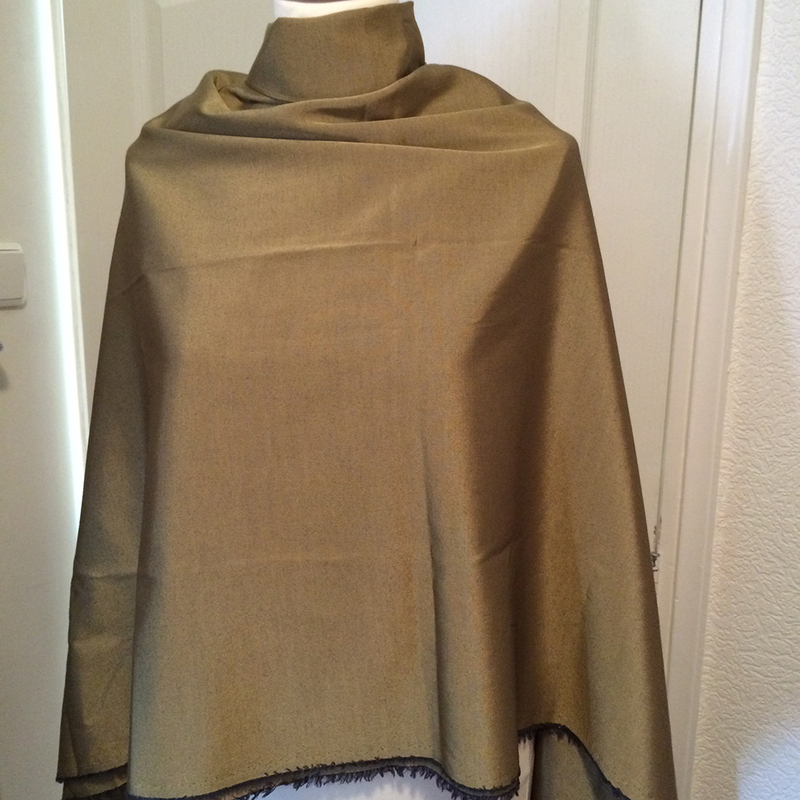 Colors: greenish gold with a bit of black. The most accurate color in the photo is the one with the tape measure and cutting mat. It has a bit of a shine IRL. * I tried my best to represent the correct color in the photos, but it may look different in real life.